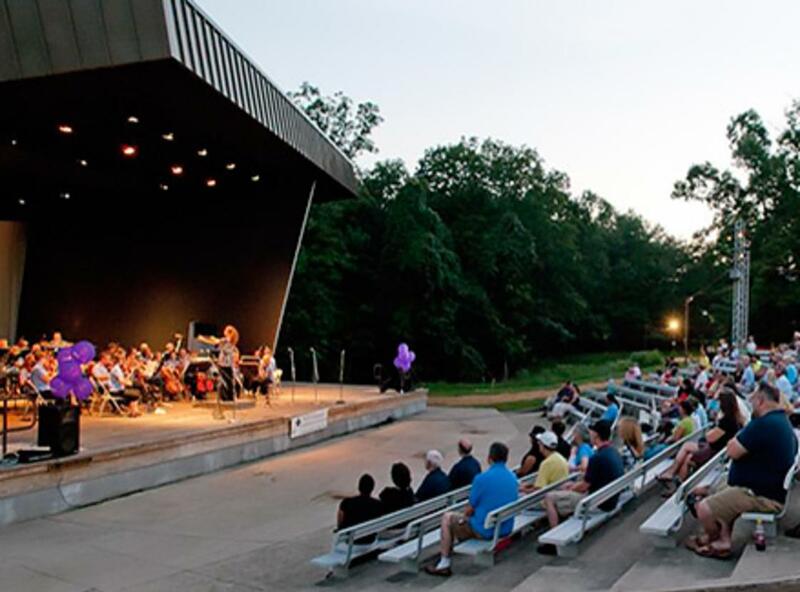 The Amphitheater and surrounding grounds provide a perfect venue for music concerts, recitals, theater productions, festivals, company picnics, school graduations, family reunions, weddings and receptions. The Amphitheater featuring bench seats with backs for 500 and lawn seating for an additional 200 or more, professional sound and lighting systems, dressing rooms, ample and convenient parking and reasonable rates. All in a beautiful park-like setting.